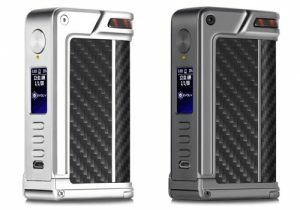 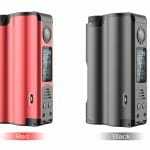 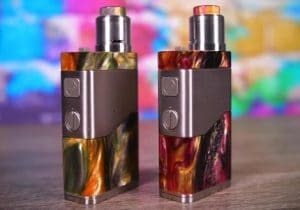 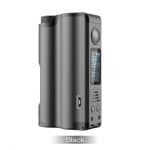 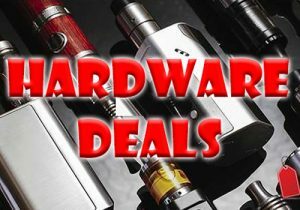 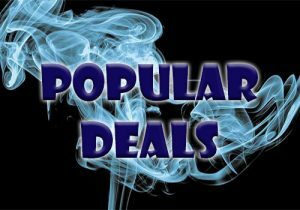 Here are cheap deals for the Dovpo Topside 90w Squonk Mod. 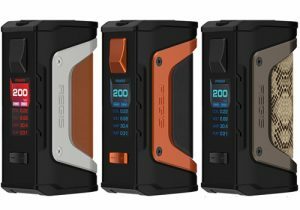 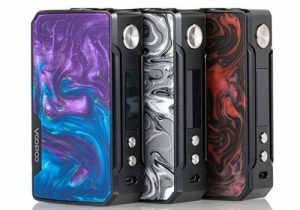 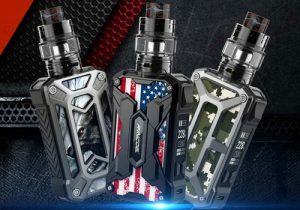 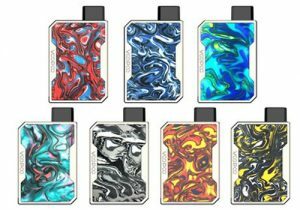 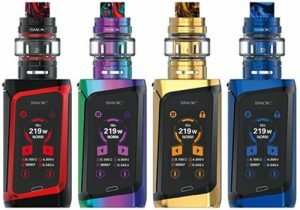 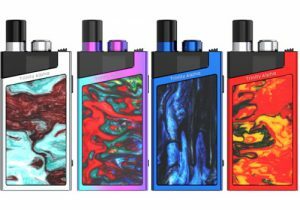 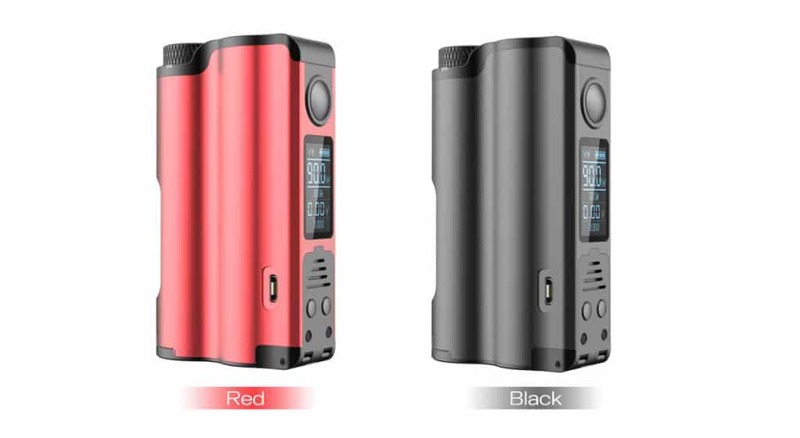 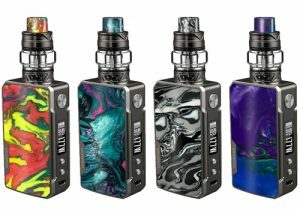 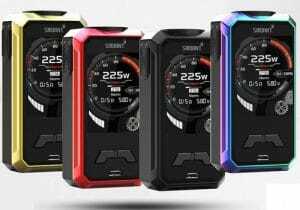 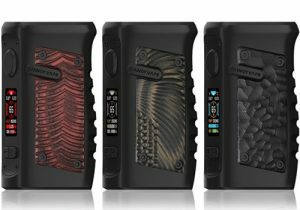 This new squonker features a top fill system for the massive 10ml squonk bottle, 90 watts of power, bypass mode, temperature mode, power mode and firmware upgrades. 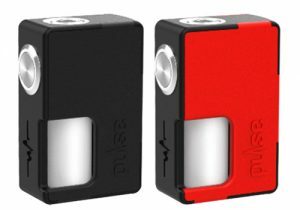 From a design perspective, the Dovpo Topside Squonker is available in black or red. 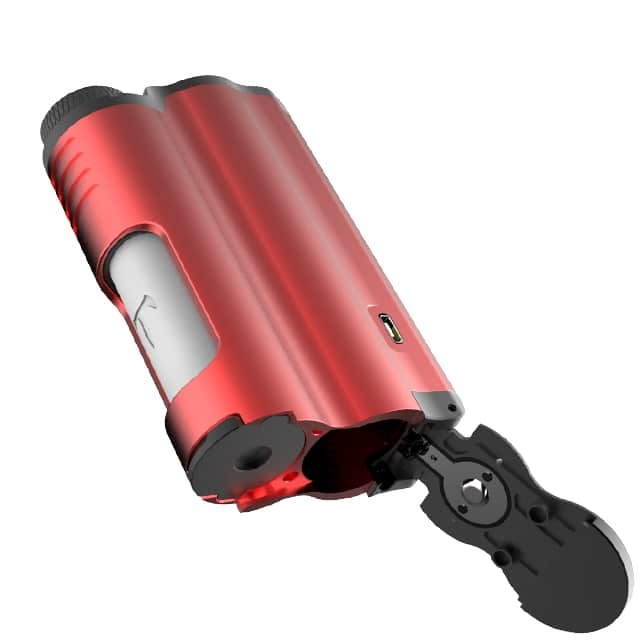 It is made from zinc alloy, aluminum alloy and stainless steel and measures 92mm x 54mm x 27mm. 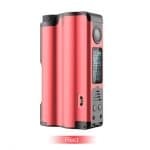 On the control face, you will see a 0.96 inch OLED display with vertical menu that utilizes blue font for easy viewing. 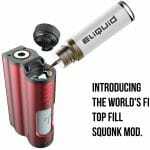 On one side of the mod is where the 10ml squonk bottle is stored. 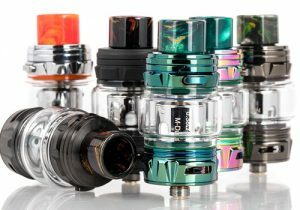 It is made from food grade stainless steel and silicone for health and is made with a unique top fill system. 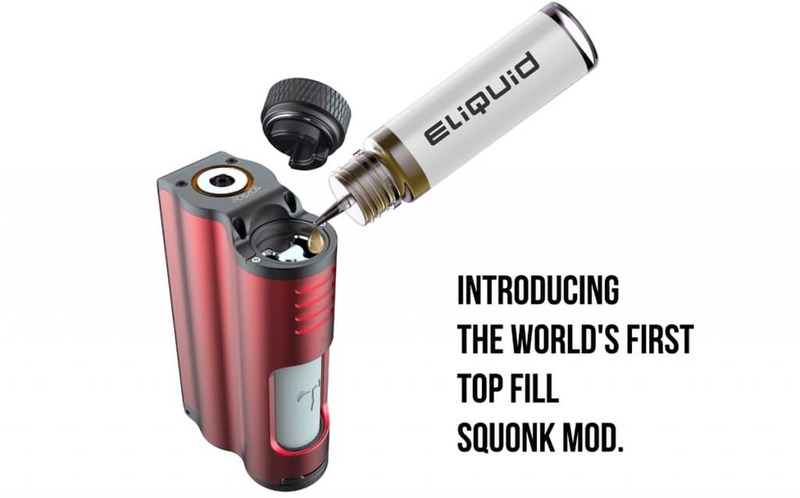 In other words, you never have to remove the bottle to refill it. 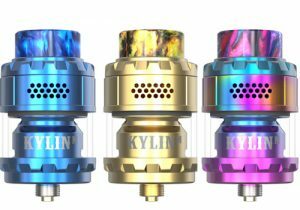 Instead, simply unscrew the top cap next to the 510 gold-plated/springloaded 510 and add juice. 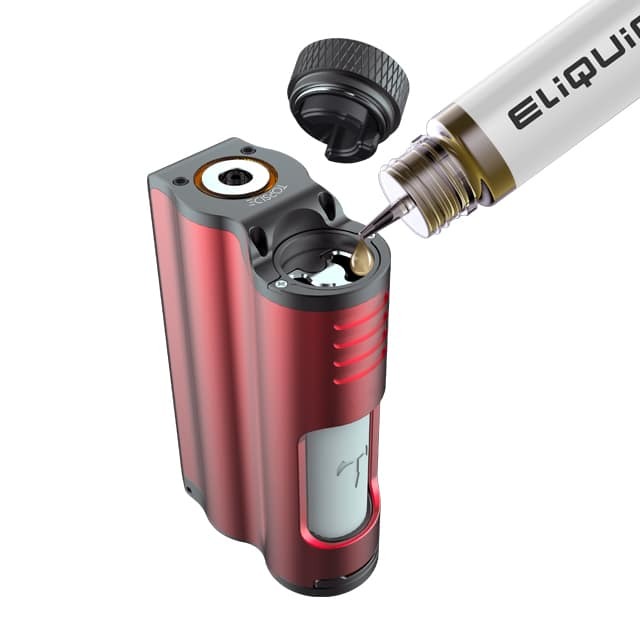 Adjacent the e-juice bottle compartment is where the battery bay can be found. 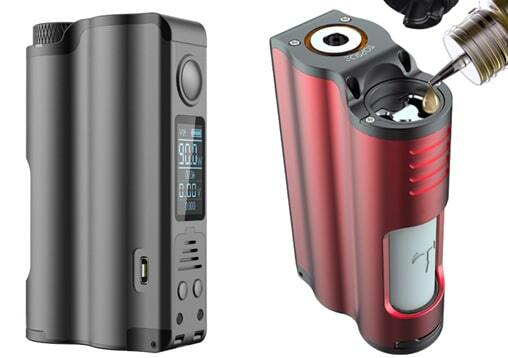 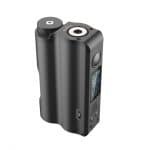 The Topside Squonk Mod uses a single 21700 battery that is bottom loaded via a flip battery cover. 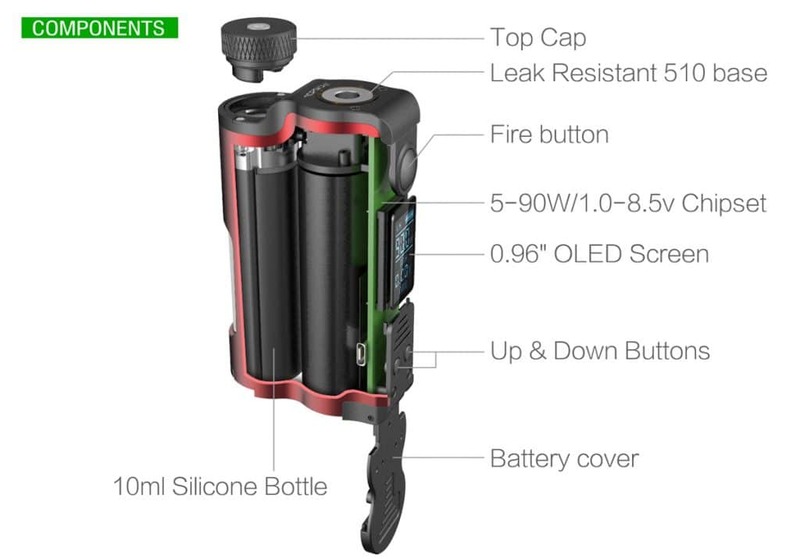 Unfortunately, it is uncertain if a micro USB charging system is integrated into this unit. 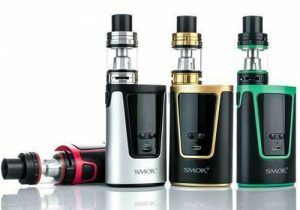 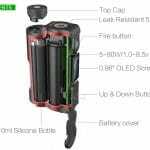 But, since the device is designed to be able to perform firmware upgrades, we would imagine there is on onboard charging interface. 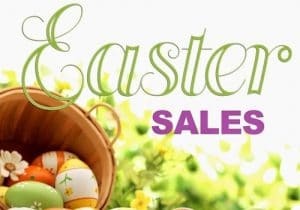 We will update this page when the information becomes available. 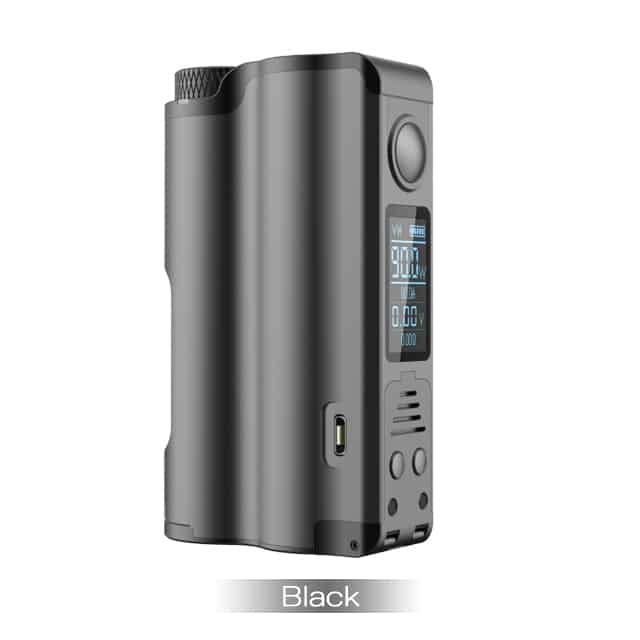 Technically, the Topside Box Mod is capable of power, bypass and temperature control modes. 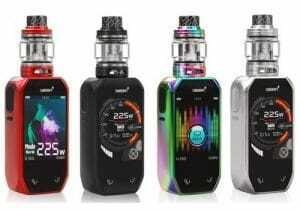 The maximum achievable power output is 90 watts or 4.2 volts and the Dovpo Topside is compatible with atomizers with a resistance that ranges from 0.08ohm to 3.5ohm. 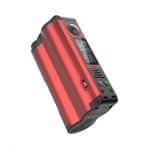 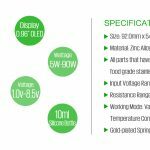 The temperature output range is unknown so stay tuned as we will post it here when listed.